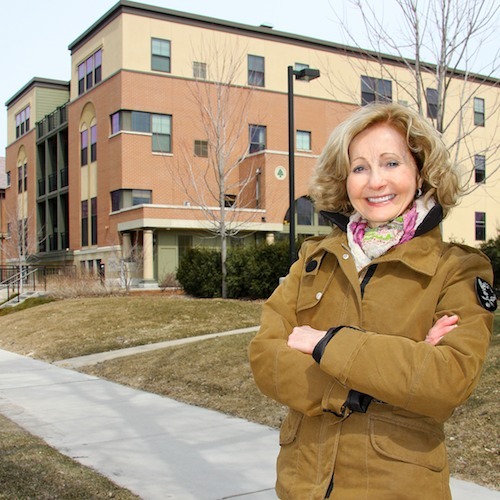 As a member of the Minnesota Vikings Stadium Implementation Committee, and the University District Alliance Steering Committee, she supports a partnering approach to solutions. Prior to her election to the City Council, Diane was a senior financial advisor for a national investment company. 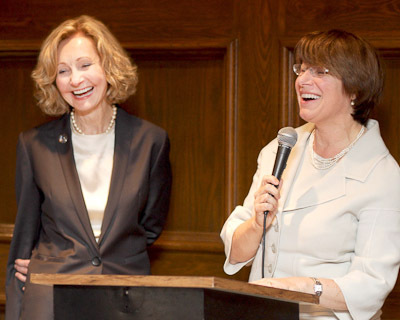 During that time, Diane was elected to the Minneapolis Library Board, served as President, Chair of the Finance Committee, and she co-chaired (with former Mayor Sharon Sayles Belton and current Mayor R.T. Rybak) the Building Committee for the new downtown public library. She also chaired the Neighborhood Revitalization Policy Board (NRP). Diane began her career as a Minneapolis public school teacher at North High School in North Minneapolis, and at Northeast Junior High. She was a curriculum writer for the Minneapolis School District where she trained teachers and administrators in all Minneapolis junior and senior high schools in non-racist and non-sexist teaching/curriculum techniques. 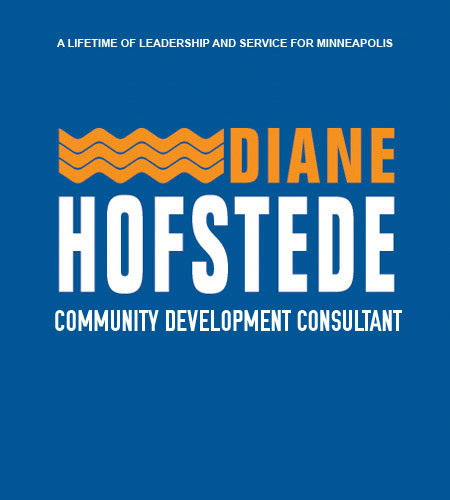 Diane was a Ph.D. candidate, and received her Masters Degree in Educational Administration from the University of Minnesota and a Bachelor of Science Degree from St. Cloud State University.